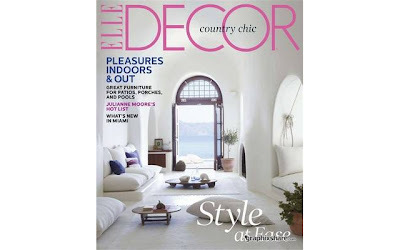 A One-Year Elle Decor Magazine Subscription is currently selling for just $4.50 on Tanga.com with promo code! You will be saving 67% off the newsstand price of $49.90 with this decorating magazine deal. To get this special price, place your order for one year of Elle Decor on Tanga.com using Promo Code: HOMEDESIGN. This purchase comes with Free Shipping!